Spray Masters is always looking for new members. 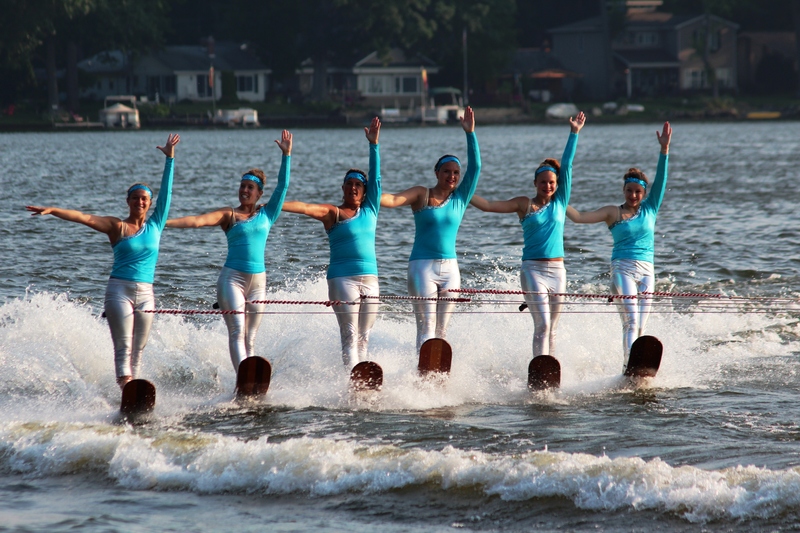 The team is composed of all ages and skill levels when it comes to water sports. You will find that the team welcomes all members and are willing to help anyone in any way possible in learning new skills and building self confidence. Spray Masters has a combined membership of skiers and non-skiers ranging in ages from 4 – 65. If you are interested, please contact us by phone at 248-564-6141 or by emailing spraymasters.waterskiteam@gmail.com.